Social media is a fundamental component of the internet, with billions of people having an account on at least one of the major networks. 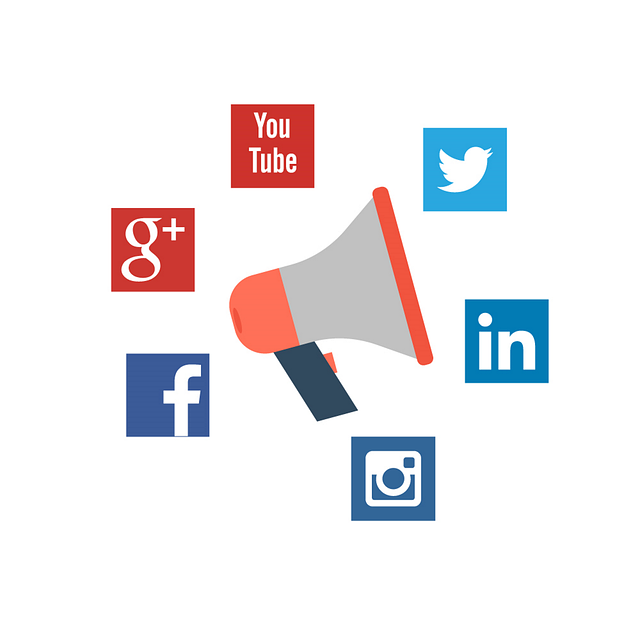 Between Facebook, Instagram, Twitter, YouTube, LinkedIn and Reddit, social media is an attractive place for companies to advertise. We provide the best social media marketing service in India. Our team includes talented marketing experts, copywriters, digital design professionals, and social media gurus. Having more followers on a social network increases word of mouth regarding your business. If more people follow your Facebook and Twitter accounts, it means more people know about your brand. Whether you are running a nationwide company or a small business in Pune, brand awareness is critical. More followers also mean increased referrals, as people recommend your business online and in person. Our social media experts work to get you more followers in the relevant demographics, organically improving your brand awareness. Studies show that social media plays a critical role in brand loyalty. If a person follows a brand on social media, they are more likely to remain loyal to that company’s products. Establishing such loyalty is critical to long term sales, especially for companies selling lower-priced products. We help you build those relationships through increased engagements on social networks. By posting exciting and insightful content, we attract more posts from followers. Corresponding with those followers helps form a bond while showing other followers that you care about your customers. More engagement means a stronger connection with your following. Most posts on social media can link back to a website, product page or landing page. We craft the ideal marketing campaign for each social network, product, service or promotion. Every campaign is carefully designed to achieve the maximum result on a modest budget. Driving traffic to your website helps you get targeted leads, which results in a better conversion rate. With so many social networks, it is difficult to understand where to begin with advertising. Our experts sit down with you, discuss your company and its ambitions, and explain the best way to approach social media advertising. We craft advertising campaigns with your help, monitor those campaigns every month and help grow your business. Contact Arc Digitech for top-rated social media marketing services in Pune today.